Two separate letters, signed by MEPs across the political spectrum and former Polish leaders, demand that the Commission take swift action to halt a controversial judiciary reform in Poland, already closely watched by Brussels for fears that it threatens basic democratic rules. 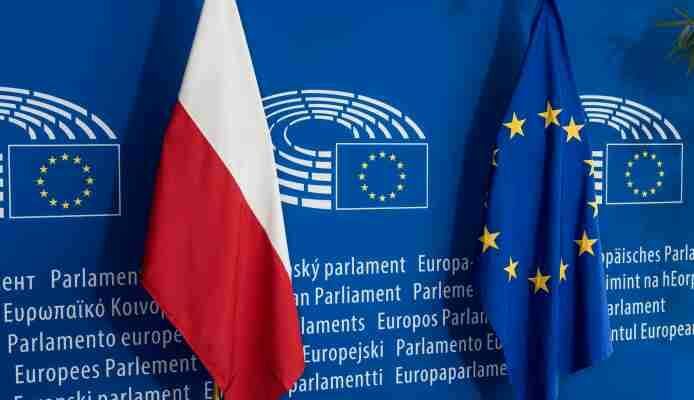 Rule of law in Poland, the biggest eastern member state, was debated in the European Parliament’s plenary in Strasbourg on Wednesday (13 June). While Commission Vice-President Frans Timmermans made clear that recent concessions made by the Polish government on the judiciary system were not satisfactory, while the Polish government argued the recent amendments present a ‘very specific offer’ to settle the dispute. A majority of political groups in the European Parliament voiced their support for Timmermans’ actions in a joint cross-party open letter, signed by the co-presidents of the Greens/EFA group, Ska Keller and Philippe Lamberts (Greens/EFA), Manfred Weber (EPP), Udo Bullmann (S&D), Guy Verhofstadt (ALDE) and Gabi Zimmer (GUE/NGL). 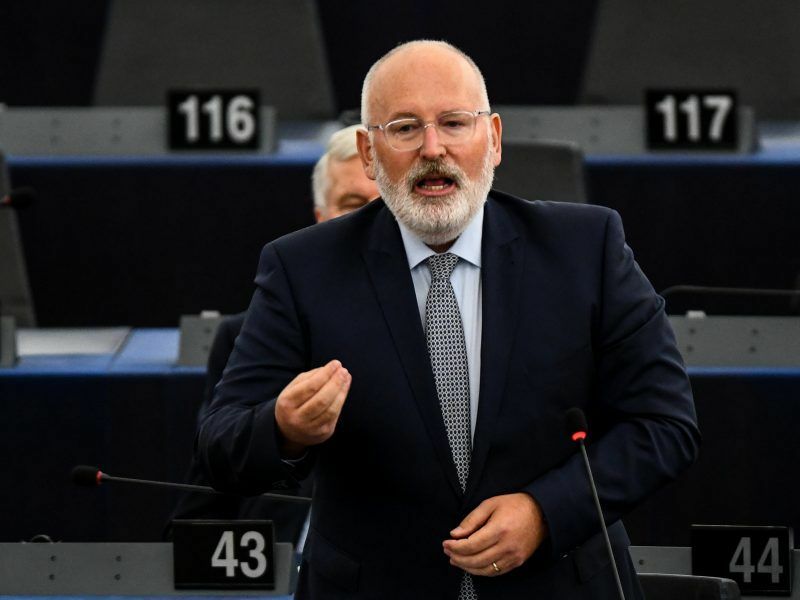 Polish authorities need to address key concerns of the Commission over the independence of the country’s judiciary by the end of the month, Commission Vice-President Frans Timmermans told the European Parliament plenary in Strasbourg on Wednesday (13 June). In the letter, they call on the Commission to “immediately start an infringement procedure, in parallel to the Article 7 procedure, and refer the Polish Supreme Court Act to the European Court of Justice” so that the latter can try to suspend its operation before July 3. “We welcome the action already taken by Vice-President Timmermans but we must recognise that the results so far have been meagre. The Polish government knows that it can count on its allies in the Council, in particular on Mr Orban’s Hungary,” explained Lamberts, one of the signatories. “We call on the Commission to use every means in its possession to prevent this from happening, including by referring the matter urgently to the European Court of Justice,” demanded Lamberts. Meanwhile, a host of former Polish leaders – including ex-presidents Lech Wałęsa, Aleksander Kwaśniewski and Bronisław Komorowski, prime ministers, foreign ministers and opposition figures – voiced fears that the new law on the Supreme Court which comes into force on 3 July could “abolish the division of powers and the essence of a democratic state of law in Poland”. In an open letter published in the Polish daily Gazeta Wyborcza, they urged the Commission to ask the European Court of Justice to issue an injunction against the Supreme Court reform. At the same time, they expressed hope that the Polish parliament and the Polish authorities will show readiness for dialogue with EU representatives and bring about a change of their policy. “The last instance that can defend the Polish rule of law is the European Union. There will not be a democratic Poland without a state of law. There will be no Europe without values. There will be no freedom without the rule of law,” the authors of the letter concluded.